Three quarters of all the weddings taking place in the UK are now civil rather than church weddings. 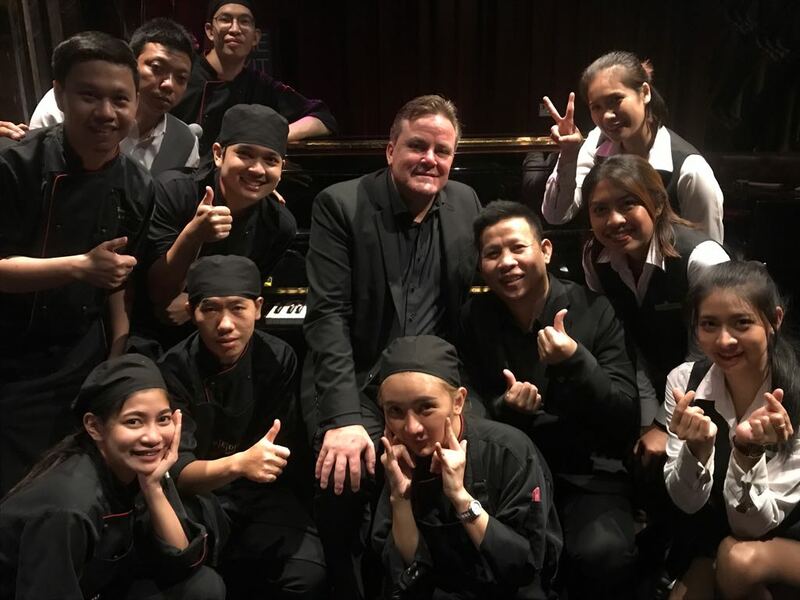 The addition of live music before and during the ceremony will undoubtedly give your wedding service an altogether different dimension. Most Registrars will tell you just how different a civil ceremony feels with the addition of live music as opposed to music streamed from a CD or iPod. 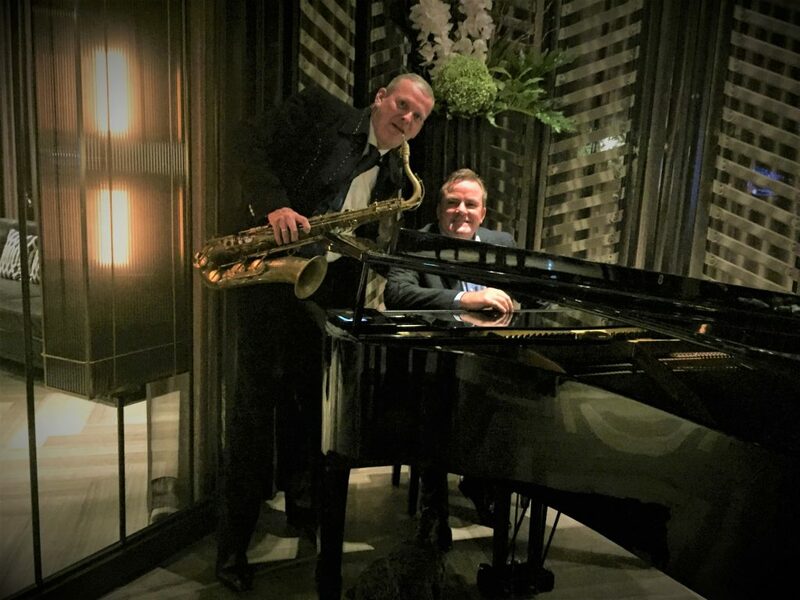 With a live musician you’ll be able to tailor the music to be played to suit your personal taste by choosing your favourite songs to be played as your guests await the arrival of the bride. 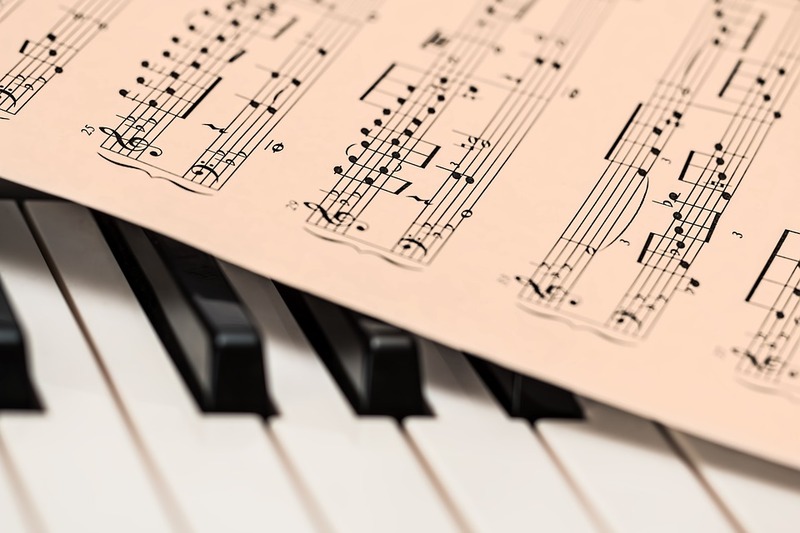 Richard can help you decide upon music suitable for the bride’s arrival and the bride and groom’s departure from the ceremony room as well as 2/3 pieces to be played during the signing of the Register. Religious music is not allowed to be played before or during the Civil Ceremony but that leaves just about every other type of music to choose from. You may have specific pieces of music in mind which are favourites or which have a special significance for you. 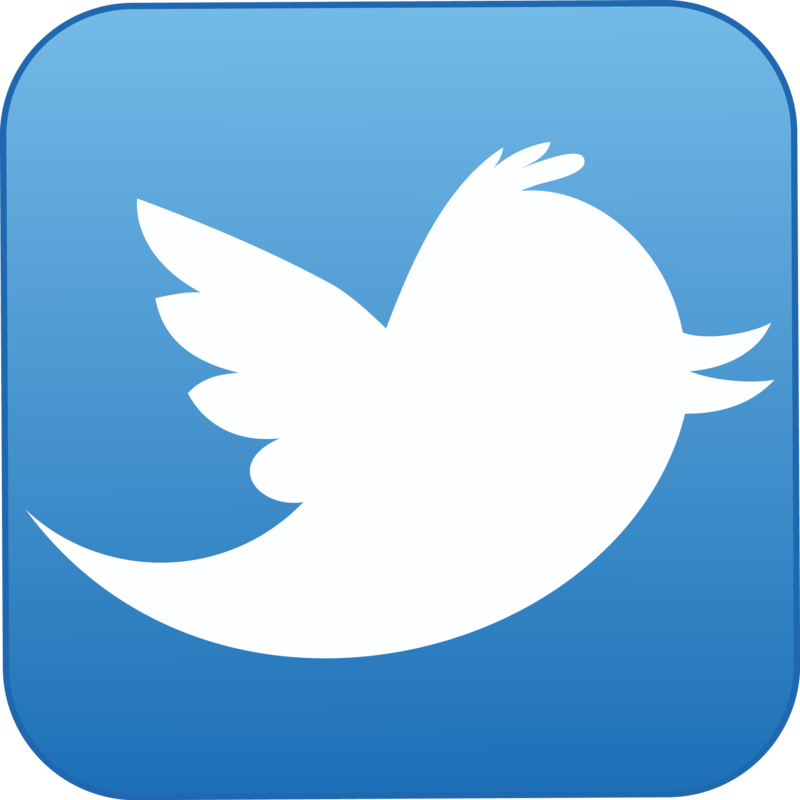 The song list featured on this site may help you decide upon suitable music. It’s often possible to request music which isn’t listed, don’t hesitate to call us with your suggestions. Following your wedding ceremony, your guests will congregate to celebrate with a glass of Champagne at your Drinks Reception. Having piano music played during this part of the celebration is very popular and helps set a convivial atmosphere as your guests chat away in the period leading up to the Wedding Breakfast. In this informal setting, your guests might like to request their favourite songs to be played. On average, the piano would be played for around an hour and a quarter. 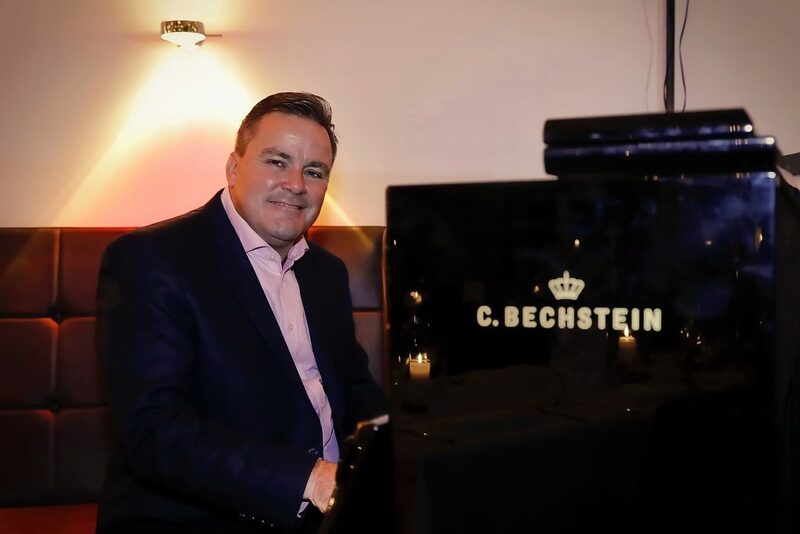 Most often Richard will use a portable digital piano for the Champagne Drinks Reception as the vast majority of weddings don’t have an acoustic piano situated in the correct position. It also allows for the piano to pe performed outside during summer months weather permitting. The inclusion of background piano music during the Wedding Breakfast always creates a great atmosphere among the wedding party. If you’re having a receiving line, the piano playing will begin as your guests enter the room and will continue throughout the meal and cutting of the cake until speeches. The piano would be played for just under two hours throughout the meal until speeches. A wide variety of different songs is usually played to suit the bride and groom and to satisfy the different tastes and age ranges present. 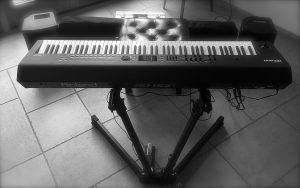 Some venues offer the facility of a grand piano in the room where the Wedding Breakfast will take place though, once again, it’s more common for Richard to use his own portable Roland RD800 stage piano. Being state of the art, it sounds every bit as good as a grand piano and allows the piano to be positioned exactly where required. In addition, it can be volume controlled to reflect the the number of guests and size of room. Once a wedding booking has been agreed, we will send out two copies of a contract to the client, one of which will need to be signed and returned to us within two weeks once the agreed details have been checked and verified. A £100.00 deposit will be necessary at the time of booking, the balance payment will be due one week before the agreed performance date. Richard Sully carries full Public Liability Insurance, a full copy of which is available by clicking here. All electrical equipment used has been recently PAT tested, a current certificate is also available by clicking here. 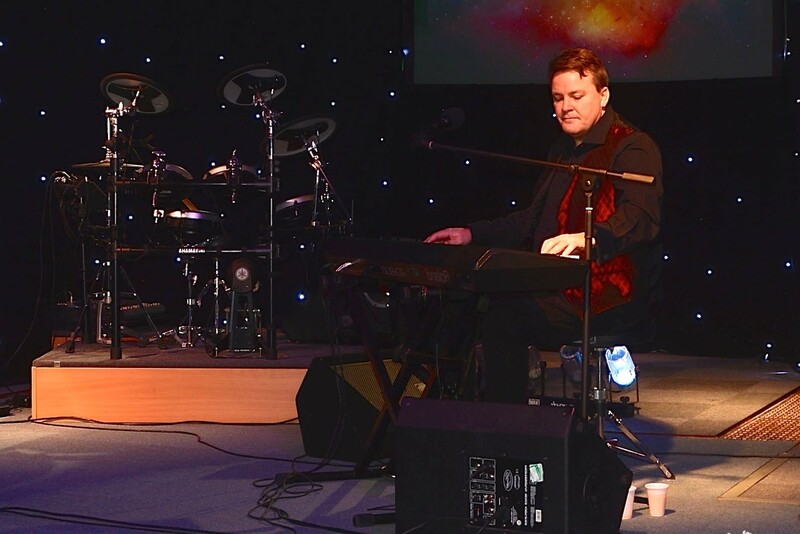 All of the above prices include the provision of Richard’s Roland RD800 digital piano and Yamaha PA system in venues where a piano isn’t available for use. 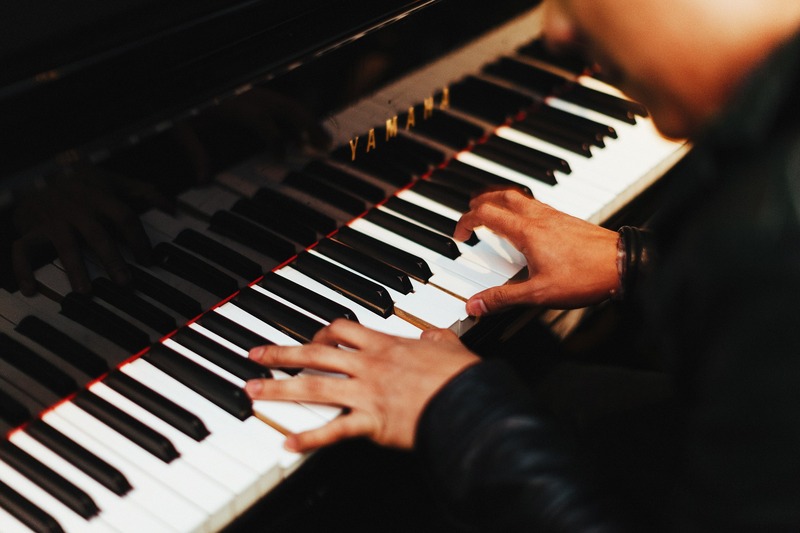 Hire options include a black Yamaha digital baby grand piano supplied by Puretech Solutions Ltd which can be viewed by clicking here, or acoustic grand pianos supplied by Handel Pianos of Sunningdale, Berkshire, please click here. We frequently work with both these companies and are always happy to recommend their services. If you’d like to contact us using the enquiry form below we’ll get back to you shortly. If known, please include the date of your wedding, proposed timings and the name and postcode of your wedding venue.